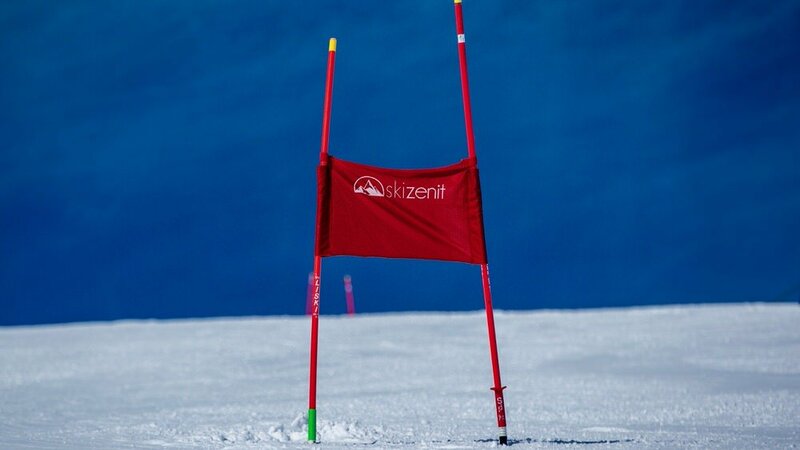 Based in the Swiss resort towns of Saas-Fee and Grimentz-Zinal, Ski Zenit offers top quality ski lessons, off-piste guiding and ski race training for skiers of all ages and levels. Our international team is composed of highly experienced instructors, guides and coaches that provide fully personalized services. 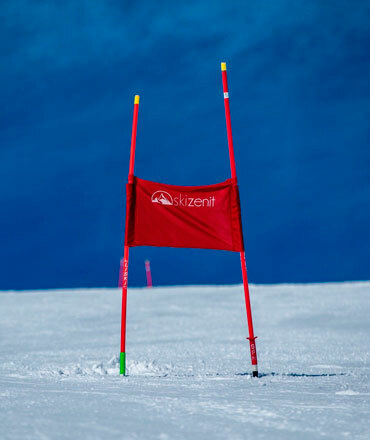 Ski Zenit offers private ski and snowboard lessons throughout the Winter season. In addition during the season's peak weeks we offer group lessons in Saas-Fee and Grimentz-Zinal. Our carefully hand-picked international team of instructors guarantee the highest standards in our lessons. We apply a teaching method that is based on understanding each guest individually and delivering unforgettable experiences. From beginners to experts, from racers to powder fanatics, we can help you further develop you skills and share our passion for the mountains. 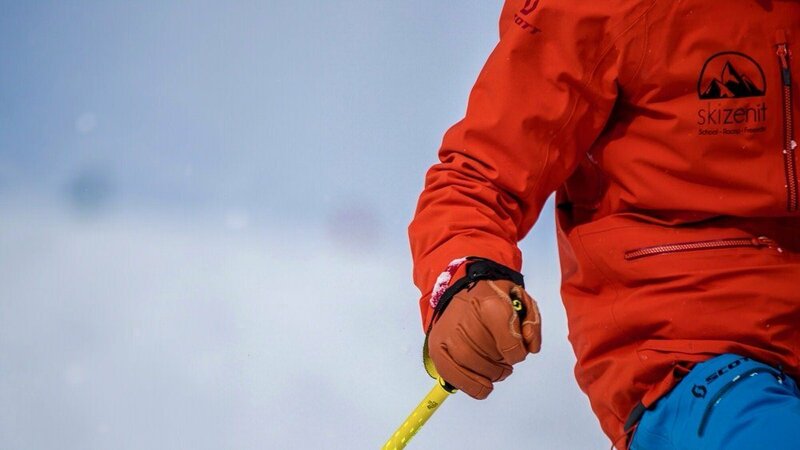 If you are new to snow sports, want to improve your technique, discover the best hidden spots, adventure off-piste or avoid the crowds, come join us and escape the ordinary. Ski Racing is in our DNA. 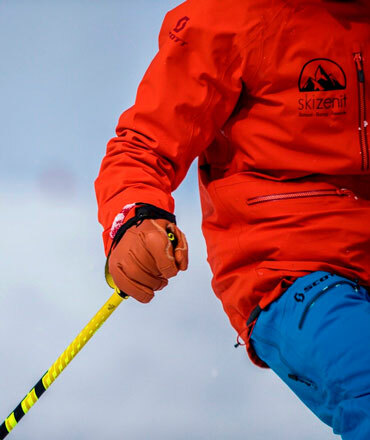 Since our origins we have contributed to the development of many generations of ski racers from numerous countries. Our Summer ski camps in Saas-Fee have been on the radar of the world's ski racing community since 2007. We offer private ski race training all year long in Saas-Fee and Val d'Anniviers. During Summer, Autumn and certain weeks in Winter we offer group ski training. 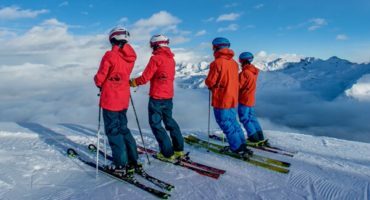 Our international team of ski coaches have a wealth of experience. 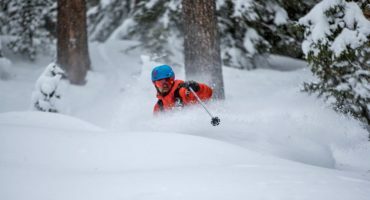 We have the resources needed to guarantee the best quality training for expert ski racers or for advanced skiers who want to improve their technique through ski racing. 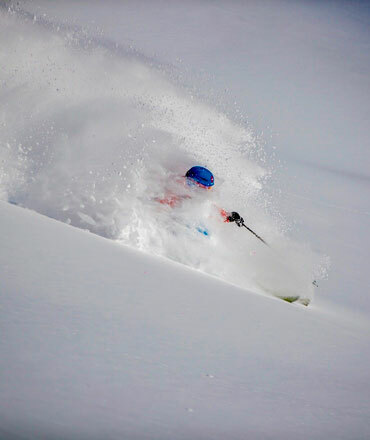 Ski Zenit has a specialized team of experienced ski and mountain guides that will show you those exclusive secret spots known only to a privileged few. We benefit from local knowledge and experience specializing in Val d'Anniviers and Saas-Fee. 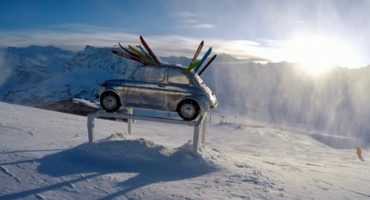 Depending on the snow and weather conditions, we have the option of traveling to a variety of ski resorts in the Valais region of Switzerland, taking advantage of over 550 ski lifts that will take us to the best available snow. We encourage all of our guests to experience ski touring. 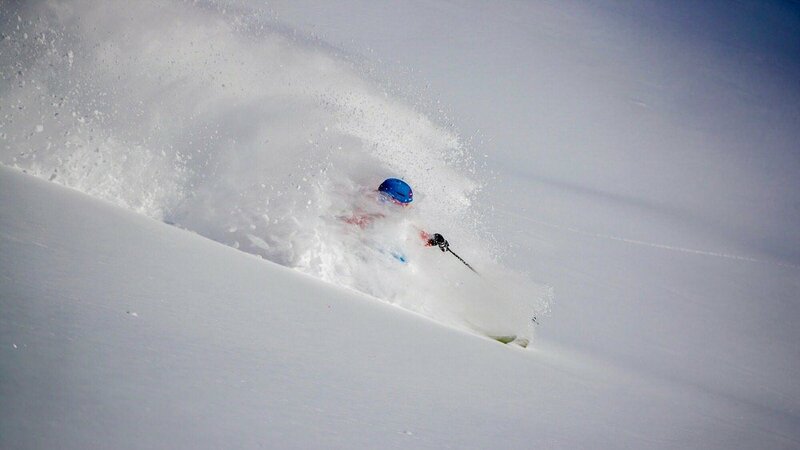 Our region has some of the most famous ski tours in the world and touring allows us access to untracked terrain. Offers range from short ski tours where skiers will discover huge expanses of accessible terrain, to multi-day hut-to-hut adventures. The options are endless. Prices vary in relation to the different periods of the Winter Season and the number of participants. Our aim is to offer attractive options for everyone. At certain times of the season we offer great value packages in each of our affiliated resorts. “Excellent ski training for teenagers with professional staff on and off the piste. Highly recommended and the children are well looked after. "